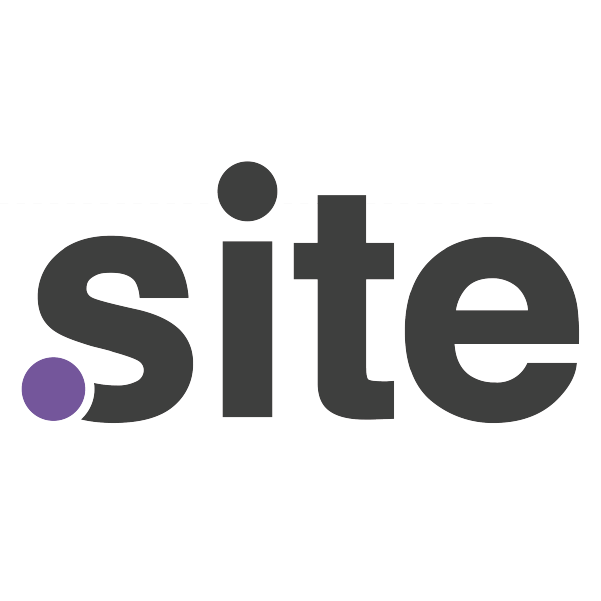 The .site TLD provides a domain namespace for companies, people and organizations who want to get their trademarked name or brand into a website domain name but feel that generic / industry-specific extensions don't fit their demographic. With .site, you're entering new domain territory – and that means you're more likely to find your desired name still available, while the broad extension allows for plenty of flexibility in use. When you register .site with Namecheap, you’ll also get Dynamic DNS support, URL and email forwarding, and more at no extra cost. We also offer great deals on SSL security certificates and privacy protection products for new registrants. Our top-notch customer service team is available to provide answer your questions 24/7.